Dri-Fit fabric wicks sweat away keeping your head dry. Snapback closure on the back allows for adjustable sizing. Embroidered Nike logo. CR7 logo on the side. 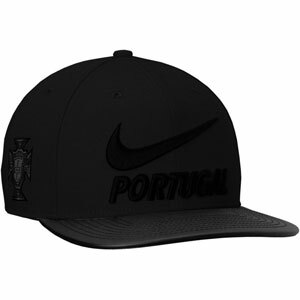 Our Nike CR True Snapback Hat - Black lets you be stylish and show off the CR7 hat. 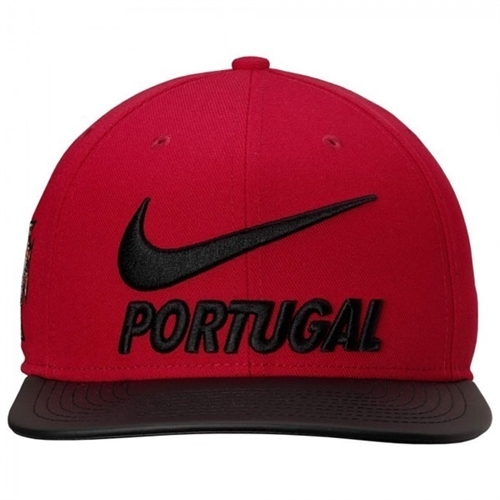 The hat comes from the Cristiano Ronaldo collection. It has adjustable cap with a colorful bill.